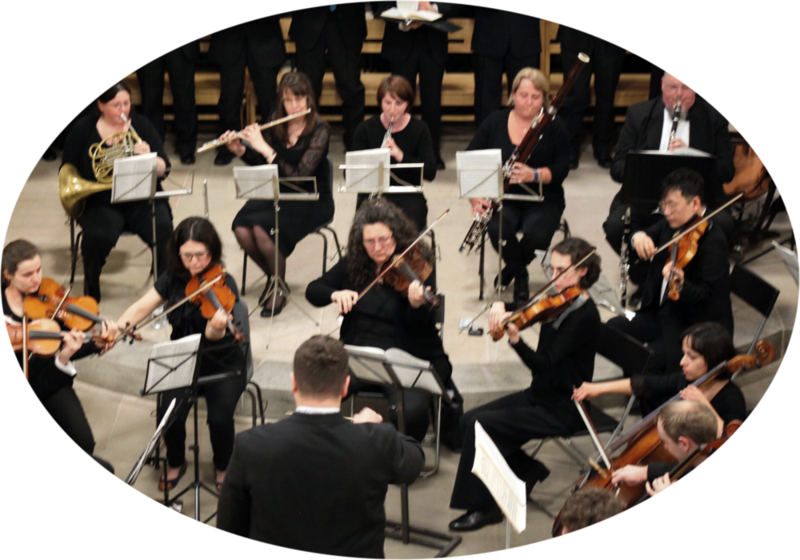 St Matthew's Orchestra can be hired for corporate and private events including accompanying choral societies, conferences, functions, proms concerts in your back garden, etc. Please use the form below to get in touch, and discuss your plans. We look forward to hearing from you!